When it comes to designing kitchens, a backsplash can add personality and offers great opportunities for some design fun. Choosing the best backsplash can finish off a kitchen’s look and can bee something which you will notice immediately when you walk in the room. 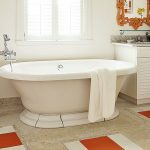 However, with all the tile and backsplash options available today there are also practical considerations, such as considering which material will best suit your needs. Being easy to clean and resistant to stains are important to most, perhaps even more important than the design to many. Ceramic and porcelain tiles are highly regarded for their imperviousness to stains, but glass tiles also are a safe and practical choice because upkeep is also minimal, a quick wipe with a wet sponge and glass tiles should look as good as new no matter what you spill or splash on them. Natural stone backsplashes are a bit riskier when it comes to staining due to the fact they are often porous and harder to clean. Natural stone can also chip and can be permanently stained with grease. But natural stone finishes are so beautiful that they are often used in kitchens but need to be sealed against stain damage at least once a year. 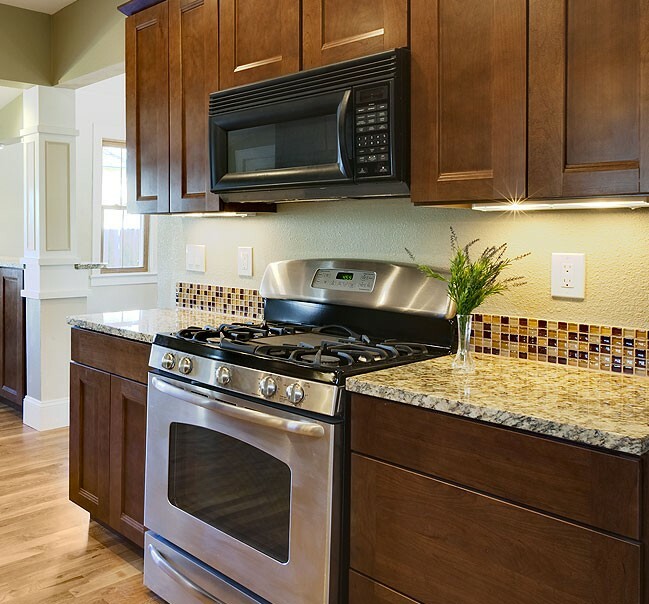 For minimal maintenance choose a backsplash which is smooth and non porous, rough surfaces can take hours to clean as kitchen grease is great at finding nooks and crannies! In small kitchens a magnetic metal backsplash can help to use every bit of space, as knives and even canisters can be hung from the back-splash. Mirrored backsplashes can also make the kitchen space feel bigger and lighter, while also looking modern and stylish. They do pick up marks and fingerprints more easily, but they are quick to clean, a quick wipe with vinegar gets them sparkling. With bigger kitchens there are more options, including more basic tiles using different colours to create a mosaic style, but simple tile-work as a backsplash works best in kitchens with lots of windows. Subway tiles, classic replicas of the rectangular white ceramic tiles like those used in the New York City subway, are still very popular. But the most popular backsplash in contemporary kitchens are painted glass. 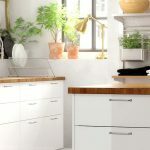 Glass backspashes are sized to your kitchen with holes pre-cut for electrical switches and outlets, the back of the glass is then painted to match your kitchen décor so they are seamless and provide a clean look for modern kitchens. 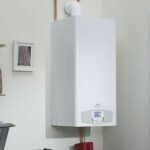 Another popular trend is to have bigger backspashes, instead of just tiling from the kitchen counter to the cabinet, backsplashes can go all the way up to the ceiling, which gives the impression of more height and space. 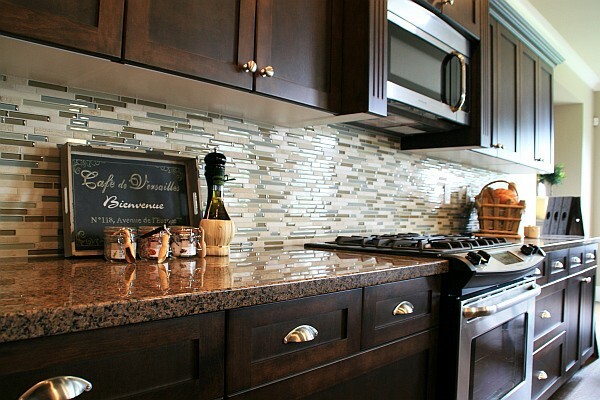 In terms of cost a kitchen back-splash can be as expensive as you make it. But if you are careful with the design you can make less expensive materials look like the highest quality finish, it’s not always just about the materials used, but also how they are used. A professional kitchen designer can be worthwhile investment, helping to mix materials to create a quality finish but working to a budget.